Catalog Home > Art Paste - 2oz. 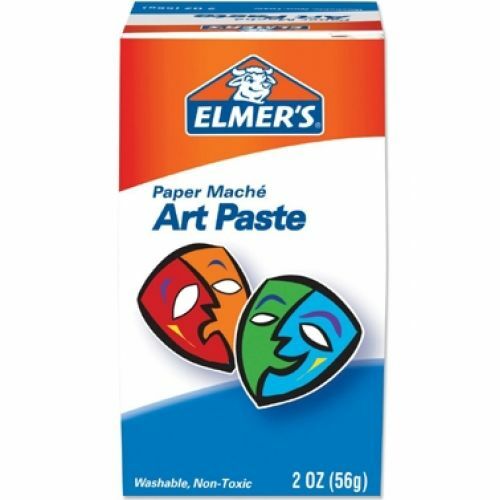 Easy-to-use paste, ideal for paper mache and other craft projects. The special formulation is safe for children, dissolves quickly and can be stored for reuse. Entire contents of package are to be mixed into 3.8 liters of cold water.